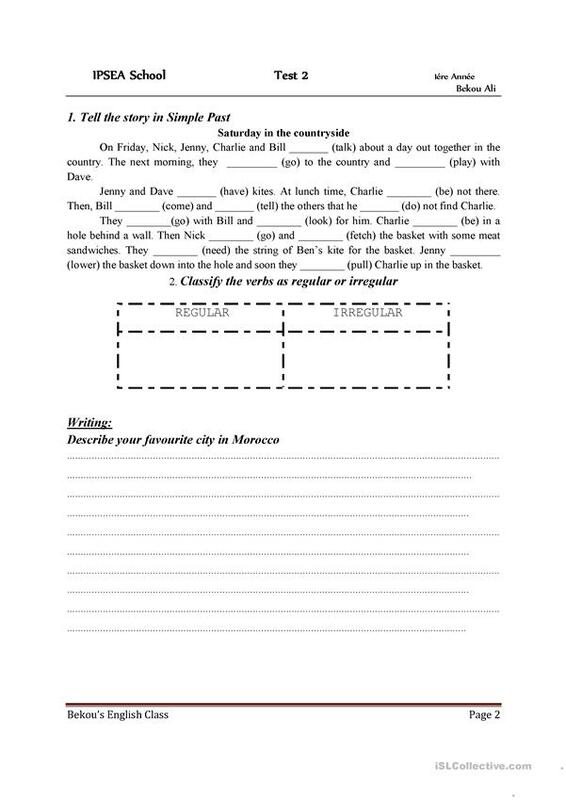 The present downloadable printable is intended for adults at Upper-intermediate (B2) level. It is a useful material for teaching Past simple tense in English, and is excellent for enhancing your learners' Reading and Writing skills. It features the vocabulary topic of Father's day.